Your partner for graphics, website design, communications and marketing. No matter the size or breadth of your project, we can handle every aspect. We have been helping companies large and small get the most from their brands since 1980. Whether you’re looking to launch an advertising campaign or create a logo for your new business, you receive highly focused creative thinking, friendly professional service, and close attention to your budget. After all… we only succeed if you succeed. 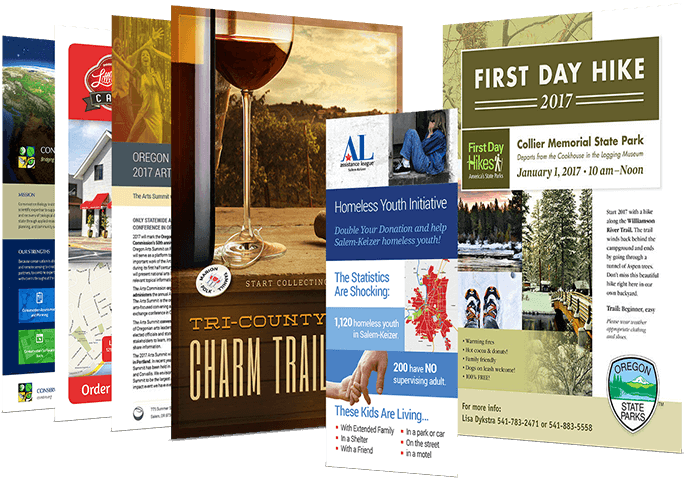 In House Graphics is located in Salem Oregon and is your source in the Willamette Valley for graphic design, branding, web design, logos, brochures, publications, packaging, printing, writing, photography, mailing and more. Need help brainstorming your next marketing move? Print or electronic? We will help you figure it out. We all know that first impressions are vital. Your logo is usually the first thing a potential customer sees, so it’s essential you make the right impression. We design every logo with intention, so it will connect with your audience and make a lasting impression. We create websites that please visitors and search engines alike, while providing a seamless mobile experience. 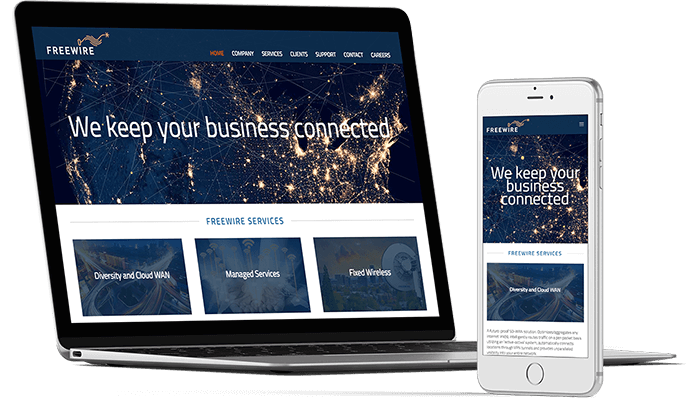 Our WordPress sites include tools to generate leads – like contact forms and maps – and we handle the setup for you, from domain registration and hosting to analytics. Our web design team can also partner with you, if you like working on the back end. 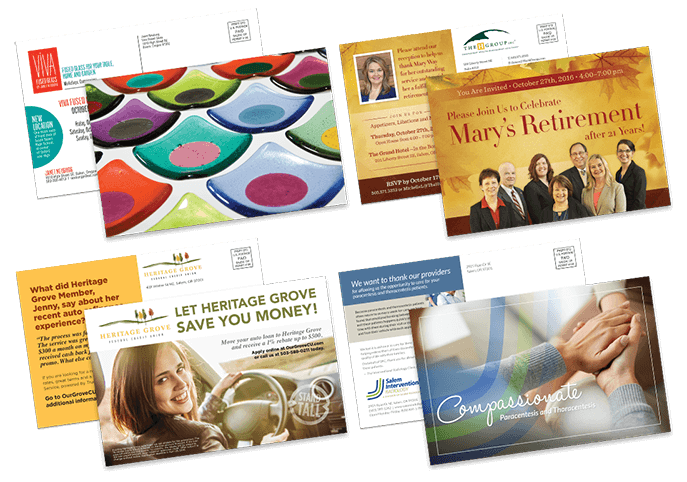 Multi-postcard mailer campaign or a one-time event or moving notice, we digest your message and combine visuals with words to tell your story, quickly and affordably. Need to target a mailing? Need help with a mail list or a calendar? We handle concept, layout, printing and mailing for you. 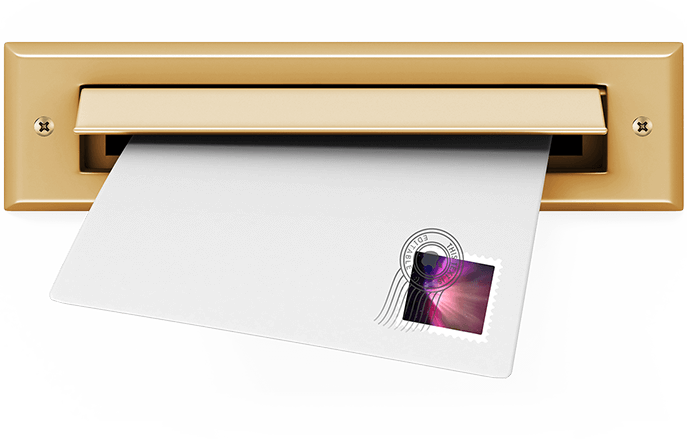 Find out how effective and affordable a postcard can be. 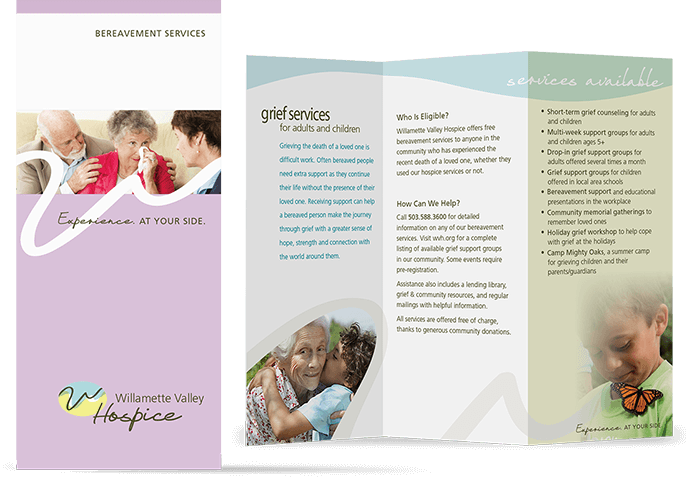 An innovative and engaging brochure is a powerful marketing tool – a source of information and inspiration. 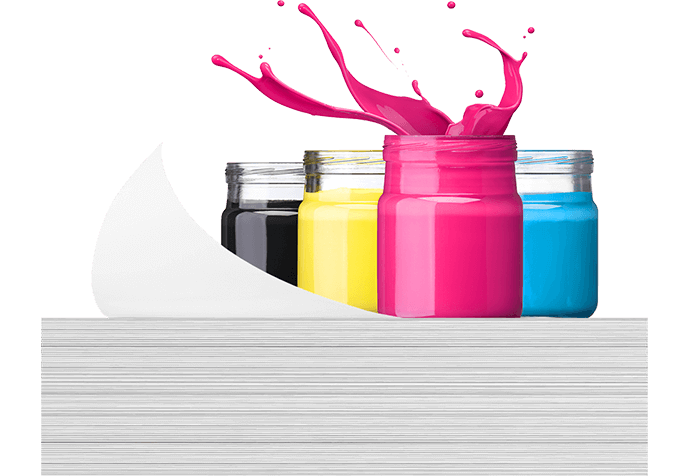 Our graphic design team manages every stage of the creative process from concept to print, with professional photography, infographics, illustration, persuasive copywriting, creative typography and skillful layout. Everyone needs a cost-effective way to share what’s happening. Whether you’re a non-profit organization emailing your members or a business mailing a newsletter to employees and customers, you will find that newsletters are essential to keep everyone informed. We’ll help you deliver your message in your brand’s voice, in your chosen medium. Projects often stall because the copywriting or content is running behind the rest of the marketing or design deliverables. We can help create and edit content that works for your audience. Our team includes established authors who produce engaging content for your website, blog, or other marketing materials. Professional photos speak volumes, whether photos of your products, your employees, or your business environment. 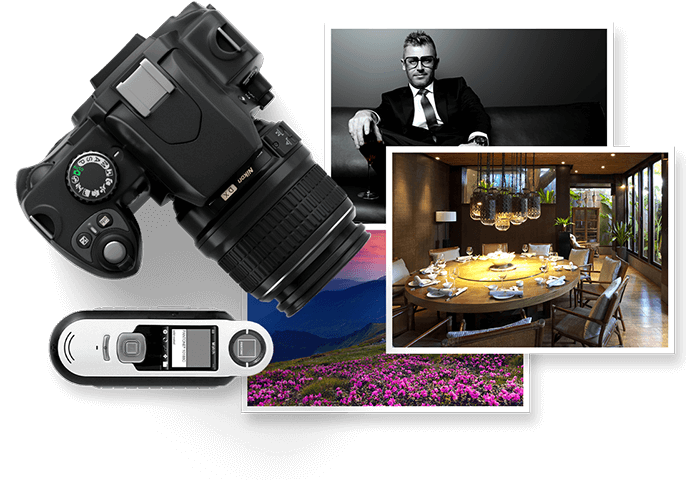 The photography talent we provide can create an intimate and revealing glimpse into the personality and values of your company. 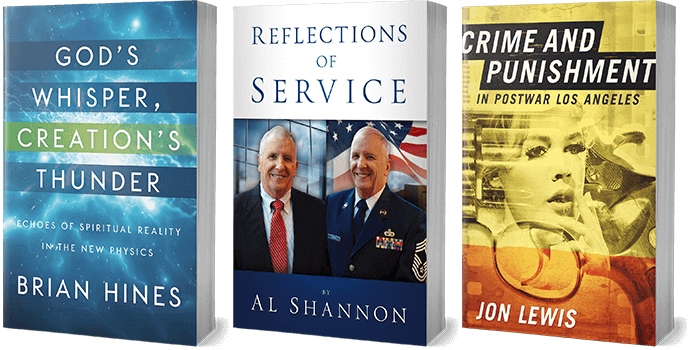 Our designers can create a cover that captures and communicates the essence of your book, whatever its genre. 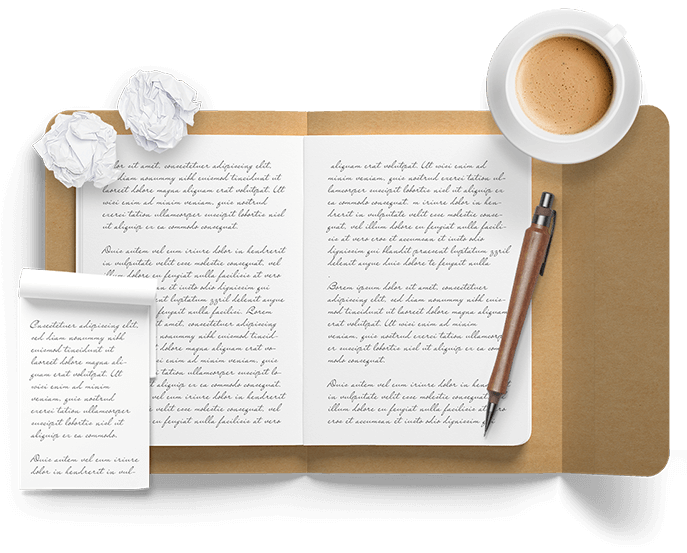 It telegraphs to the world that you, the author, are a professional, credible and knowledgable expert in your field. 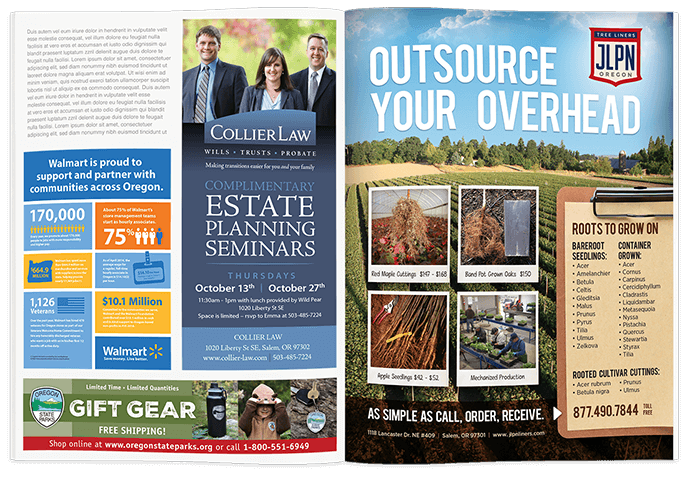 Your business has a lot to offer and there’s no better way to sell multiple products and services than by putting them in a high-quality catalog. Let our staff of graphic design experts entice your customers or other businesses by showing them the products and services you have to offer. Print or digital? Let’s talk. Direct mail still works. Well designed mail pieces grab and hold the reader’s attention and compel them to action. We have a thorough understanding of mailing requirements and postal regulations so that your mail will always go trouble free and at the lowest possible rates. With expert technical knowledge and friendly personal service, In House Graphics makes printing easy. We partner with the best local and national vendors to find the most cost-effective solution for offset, digital and large format projects, so your budget goes further. Let us give you a quote on your next project. 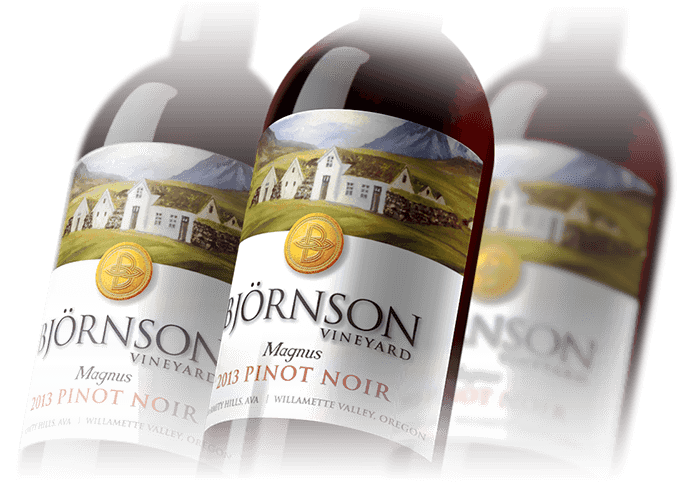 From graphic design and color palette to format and materials used, we channel your values in developing packaging and labeling graphics true to your brand. Self mailers, food storage, wine labels, plastics and custom wood boxes. We create ads to show off your products, services and events. Make a connection, make a statement, stay on-brand, and stand out from the competition. 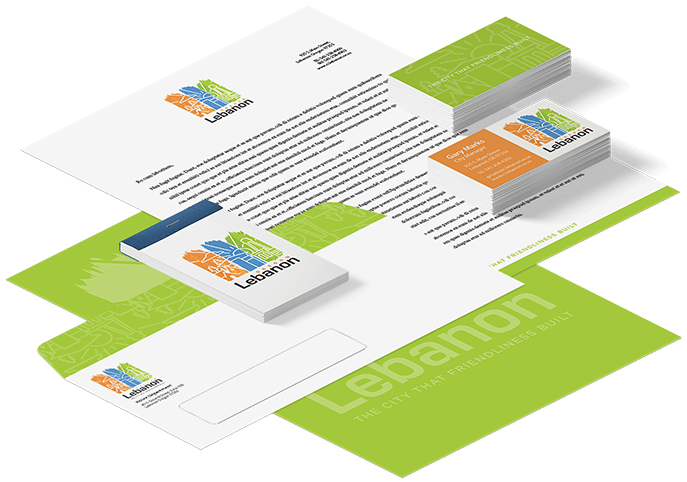 Letterhead, envelopes and business cards all speak your brand’s voice, and continually reinforce your professional image with clients. Whisper with a high quality cotton rag stock or shout with neon foiled business cards. 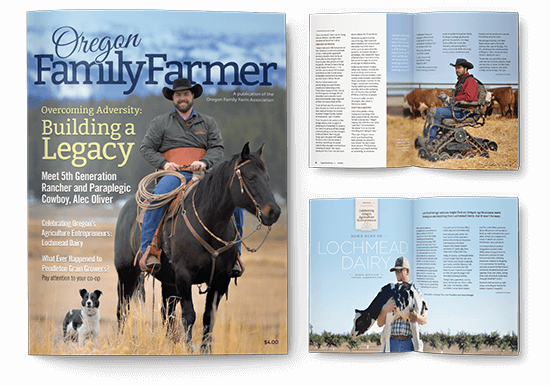 We can help you find your voice in print. Versatile, colorful and affordable flyers are easy to produce and distribute. Generate leads and promote your event, service or message with printed or emailed flyers. You guys are the best! Responsive, knowledgeable and fun to work with! Thank you! Do you have questions? We’ve got the answers. Submit your question below or call us at 503.364.5243. We look forward to meeting you. Signup to receive our monthly look book containing samples of our latest projects.